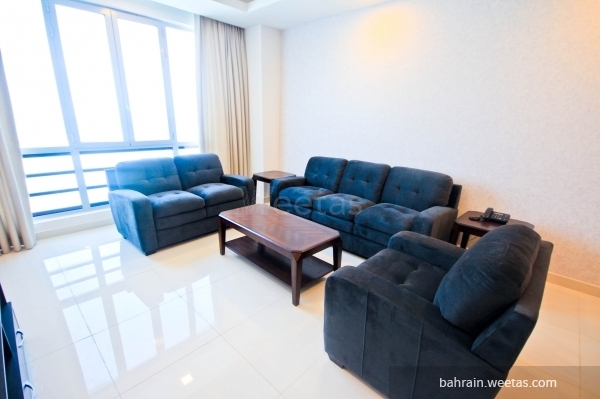 For rent: Apartment that great for entertaining with a magical view in Juffair, Which has two-bedroom and containing all the facilities, near to the highway of Juffair and near to the hospital. 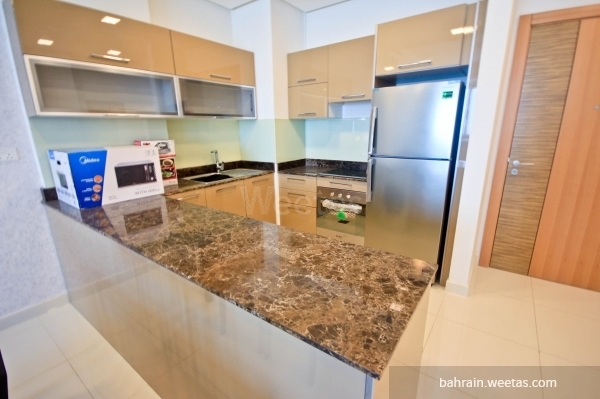 This apartment include 2 bedrooms, 3 bathrooms, one kitchen, 1 dining room and 1 living room. The facilities like, security, reception, AC, separate gym, indoor and swimming pool, parking and kids area. 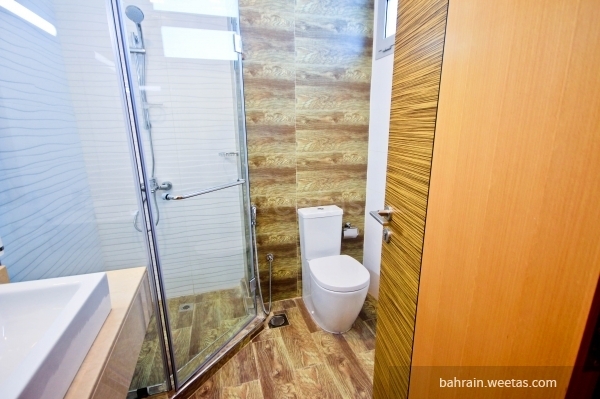 The rent for the apartment is 500 Bahraini dinar including all the facilities.